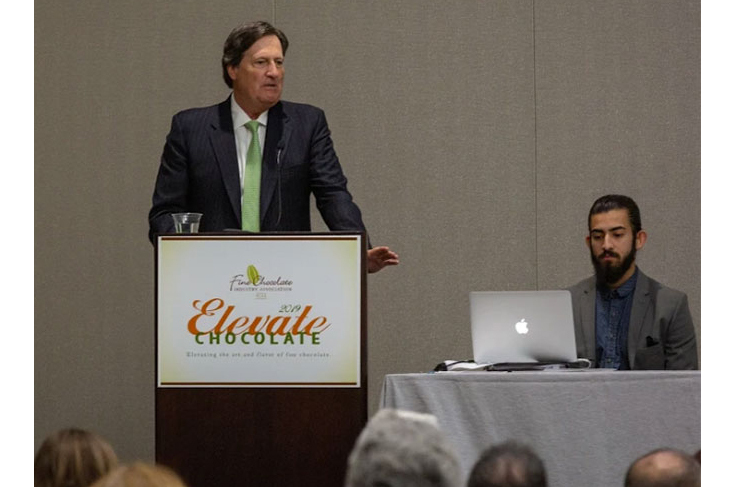 John Downs, president and CEO of the National Confectioners Association (NCA), spoke at the Fine Chocolate Industry Association’s Elevate Chocolate event in San Francisco on Jan. 12, sharing information about the future of the chocolate category. Downs said growth is multifaceted and includes innovation as a key component. 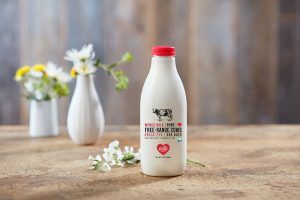 From unique flavors and ingredients to changes in packaging and manufacturing, the industry will continue to exist—and grow—as long as it continues to innovate. 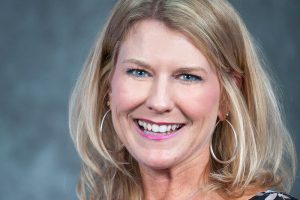 Through a five-year commitment to the Partnership for a Healthier America, the industry has pledged that 90 percent of best-selling treats will have calorie information printed on the front of the pack, and half of individually wrapped products will be available in package sizes containing 200 calories or less. Additionally, AlwaysATreat.com is a resource for information about the ingredients used in confectionery. Included in the speech was a preview of the results from a December 2018 survey conducted by NCA and FCIA along with The Pennsylvania State University and 210 Analytics which uncovered more information about chocolate consumers. Downs highlighted opportunities for the industry, including e-commerce, consumer education and a continued focus on corporate social and environmental responsibility. He also shared that sustainability is important to the future of the chocolate category. NCA represents companies that make chocolate, candy, gum and mints.